The city of Rostov, which lies on the banks of the Don River, has seen its Jewish community struggle through decades of communism, and reach near annihilation when 27,000 of it members were murdered in a single massacre during WWII. Under the leadership of Chabad emissaries, Rabbi Chaim and Kaila Danzinger, the community is once again a welcome home for Jews and Judaism, with a thriving synagogue, a school, and robust programming that serves 10,000 local Jews. 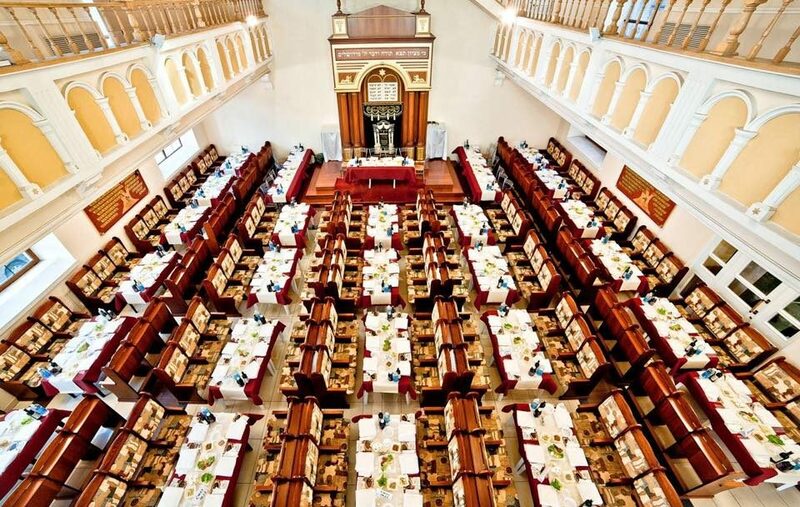 Help the Jewish Community of Rostov continue its vital work.